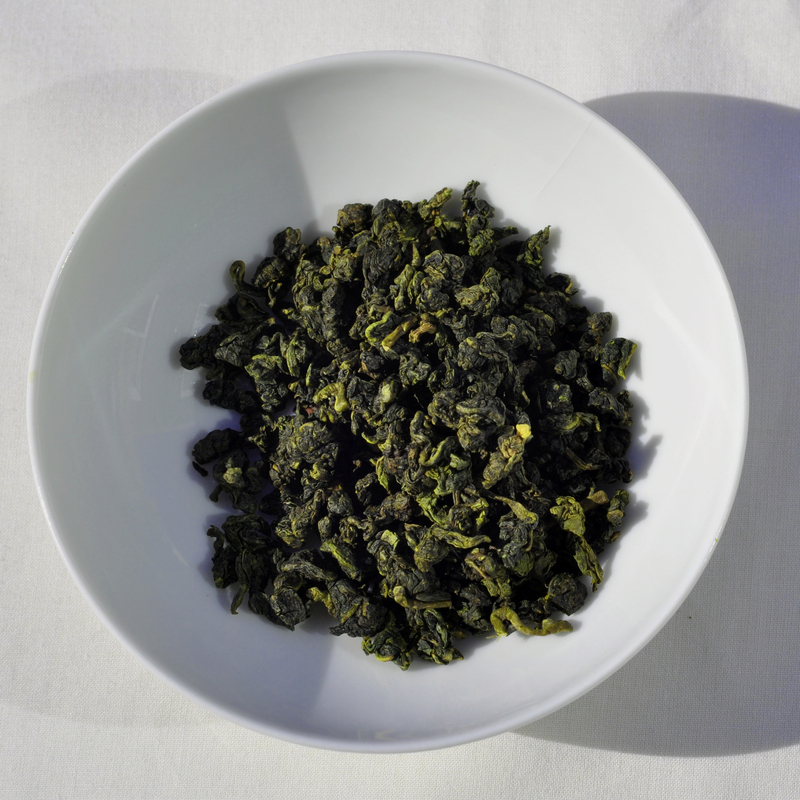 This is a high grade oolong tea, picked and dipped into Ginseng powder and then dry roasted. This unique tea will enjoy many steepings. It is a wonderful energy-tonic. Ginseng has long been believed to aid in the digestion of food, and is also believed to be a good tonic that benefits one’s stamina and helps boost energy levels, increasing thought speed and concentration. Ginseng oolong is produced by taking superior oolong and mixing it with ginseng powder. The result is a rich and crisp tea that produces a memorable ginseng after taste that coats the mouth and warms the stomach.